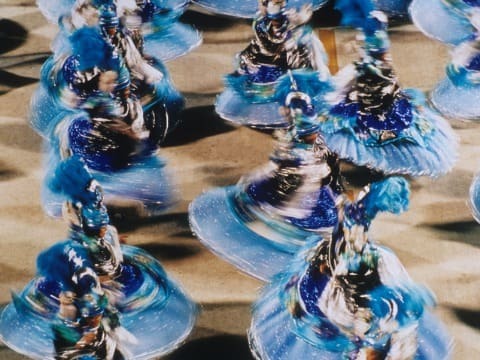 Take advantage of the possibilities that São Paulo offers during Carnival. Whether you wish to celebrate or just to renew your energy, the Tivoli Mofarrej has prepared a special offer for you to enjoy 20% off your hotel stay. Check out the benefits.